Entrance Procedure: Common Entrance, own entrance papers, school reports. School Visits: Tour Mornings 23 June 2017, 15 September, 29 September, 4 November & 24 November. 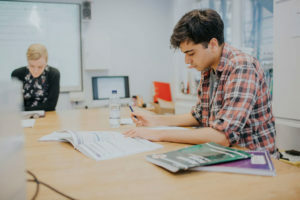 We offer a broad and innovative curriculum with an emphasis on education for life with the choice of A-level or IB at sixth form. Throughout the school, we offer an extensive academic enrichment programme. Participation is key to sport at the school. We offer a wide-ranging programme and enjoy success at local, national and international level. The arts are a huge part of school life with opportunities for national and international music concerts, drama and musical productions and art exhibitions. Rated as outstanding, our pastoral care and bespoke tutor system ensures that every girl is known and cared for as an individual. As such, every girl is encouraged to achieve her full potential, whatever her area of interest. Our boarding house system supports our ethos of pastoral care with a house team comprising a housemistress, assistant housemistress, day matron, resident tutor and two non-resident tutors. The house is a caring and relaxing home-from-home where girls feel a real sense of belonging. The vast majority of girls gain places in their first choice university, including Oxbridge and other Russell Group universities. The higher education department provides tailored support. We aim to equip girls with the skills, habits and love of learning which will enable them to flourish. Individuals are valued and talents are celebrated. 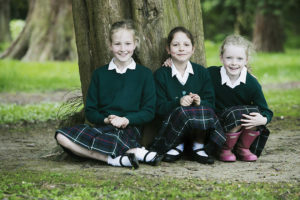 Sherborne Girls is a place of vibrancy and life, where everyone is encouraged to fulfil their potential. Alongside this collective sense of purpose, it is a place of compassion, mutuality and cooperation. –Full boarding enables creative and inspiring seven-day week programme. –Track record of academic excellence and exceptional value-added. –Outstanding pastoral care and individualised learning. –Strong community built on trust and respect. –Beautiful setting in rural Dorset with direct train to London. 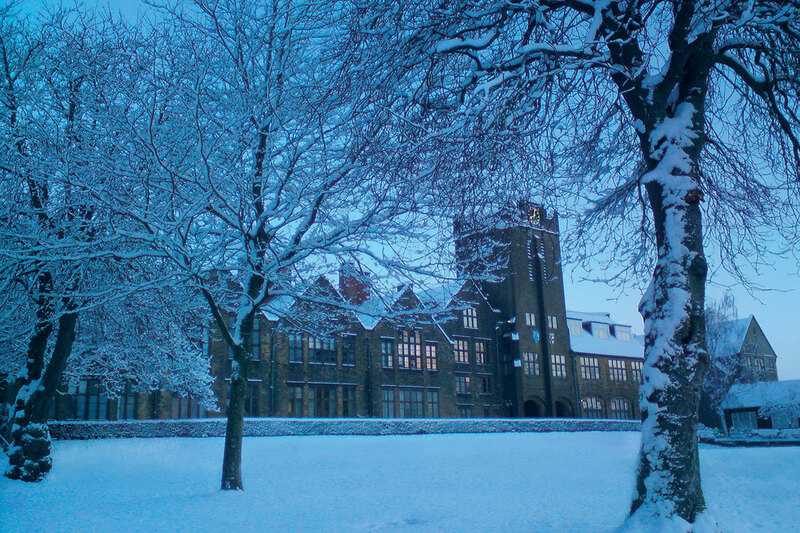 –Proximity and close relationship with Sherborne School.